Prevention and self-management are key to a sustainable health and social care service. 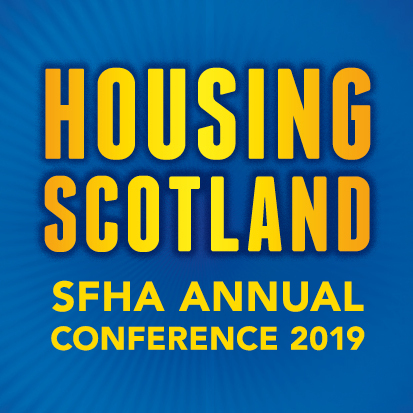 This 45-minute case study webinar will detail how Loreburn Housing Association (Dumfries and Galloway’s long-established supported housing provider) is helping to lead the way in prevention and self-management with the adoption of ARMED (Advanced Risk Modelling for Early Detection). Hear from Moira Charters, Head of Improvement and Innovation at Loreburn Housing Association, about the benefits using ARMED is bringing to help predict those at risk of falling and enable faster support and better self-management. This exclusive session will reveal lessons learnt in becoming a prevention pioneer, describe how the solution is giving people confidence and discuss for the first time some of the key benefits and results of implementing a prevention solution to date. Anyone with a responsibility for delivering care within a community, care or residential home setting. Please note, numbers are limited and are subject to availability. Please register early to secure your place.